While game developers continue to spend big on TV ads, they need to recognize that traditional advertising channels are facing new forces of disruption. Most of today’s gamers are juggling multiple devices. Mobile, video and programmatic advertising are growing rapidly, and marketers are looking to use new channels and technologies to get the most out of each media campaign. As marketers buy programmatic ads across multiple platforms, advertisers need to reach out and engage with their users across these different channels at every stage of the consumer’s journey. This is especially true in the mobile gaming market, where gaming apps are bountiful, highly competitive and carry high churn rates. The mobile game market is exploding, with hundreds of thousands of new game applications made available each year, and in 2016, they will generate more revenue than console or PC games for the first time ever. 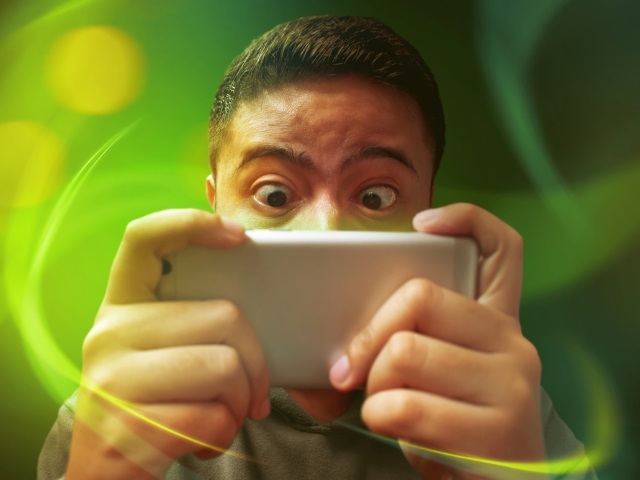 Not surprisingly, the advertising market for video games is also growing at a rapid pace–especially with the rising popularity of new mobile ad formats for native, social media and in-app games. Yet if you were to ask game-makers in 2015 how they attracted users, the common answer would have been television advertising–and that medium is still a force today. According to iSpot.tv, game developers spent an estimated $52.8 million on TV ads in September 2016, almost double the $27.2 million spent just one month prior–the bulk of which was spent by mobile gaming brands. TV ads are clearly still relevant, but they’re only a small piece of the puzzle. While game developers continue to spend big on TV ads, they need to recognize that traditional advertising channels are facing new forces of disruption. Most of today’s gamers are juggling multiple devices. In fact, more than one-half of U.S.-based internet users multitask with smartphones or computers while watching TV. This mass rerouting of eyeballs should be concerning for game brands spending big money on TV ads. While TV marketers can plan an advertising campaign by analyzing viewer demographics for various channels depending on the program or time of day, there is no way to accurately track engagement or link it to a download or purchase. Furthermore, people play mobile games everywhere, not just in front of the TV. Buses and trains are swarming with people solving puzzles and quizzes and playing strategy games to pass the time. This seemingly infinite target group is the reason why the gaming industry’s future is looking decidedly rosy. With the majority of gaming revenue generated from mobile apps, it makes sense to advertise where the audiences are–with the simultaneous ability to track and measure the effectiveness of media campaigns. Through advanced behavioral targeting, game marketers can know where, when and on whom to spend advertising dollars so that they get the most bang for their buck. So how can marketers put this data to work? The cross-channel approach allows marketers to seamlessly and interchangeably use multiple channels to market, sell and interact with consumers no matter what device or platform they are using. With cross-channel targeting, players are shown another game by the same publisher within the game they are currently playing, again when they browse the web and yet again while scrolling social media feeds. Cross-channel media campaigns can be customized for each user according to their preferences and daily routine, and even adapted in real-time in order to increase the likelihood that the ad is actually being viewed and engaged with. This is why we are seeing such a growing interest in cross-channel from app developers, especially in the U.S. and Asia-Pacific markets where game designers flourish.